Most people think of rivet shelving and images of cramped warehouses, Costco’s and filing rooms come to mind. And I’ll be the first to agree that those images don’t conjure up the thought of putting rivet shelving in your home but I was wrong. Upon some investigation and first hand accounts, I can honestly say that rivet shelving adds a fresh, updated feel to your decor. Take a look and tell me you don’t agree! Even though flash drives has all but made paper files obsolete, we all still have stacks of them. 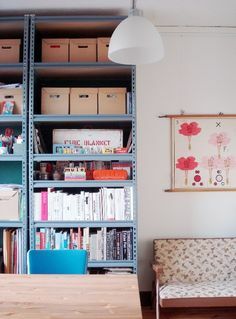 Rivet shelving is the perfect resting place for all your important papers and you never have to worry about a weight capacity. 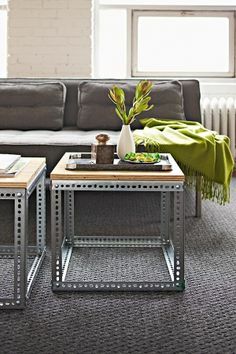 A rivet shelf suitable for the home can easily hold 1,400lbs. per shelf! If you didn’t need this space for a car which most people just park in the driveway anyways then a garage can be as useful as the basement for storage. 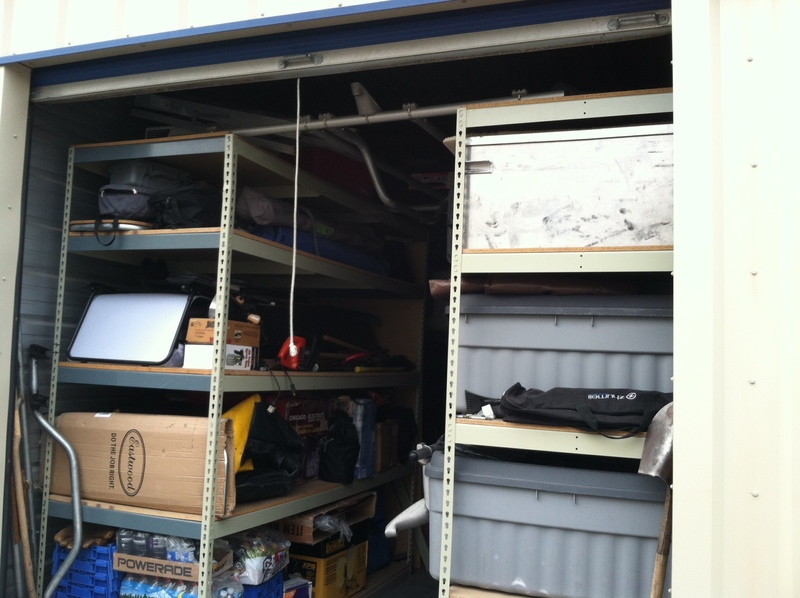 Two rivet shelving units can easily store sporting goods, lawn equipment and even dry goods.